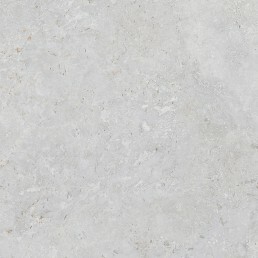 Roden Porcelain Tile Collection - Limestone effect - Nick Firth Tiles Ltd.
Our Roden collection is a porcelain tile . 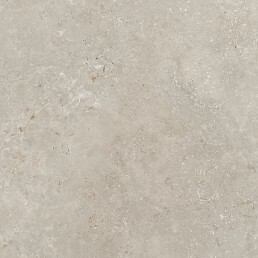 Offering a charming rectified semi polished limestone effect. Finished with an appealing lustre. 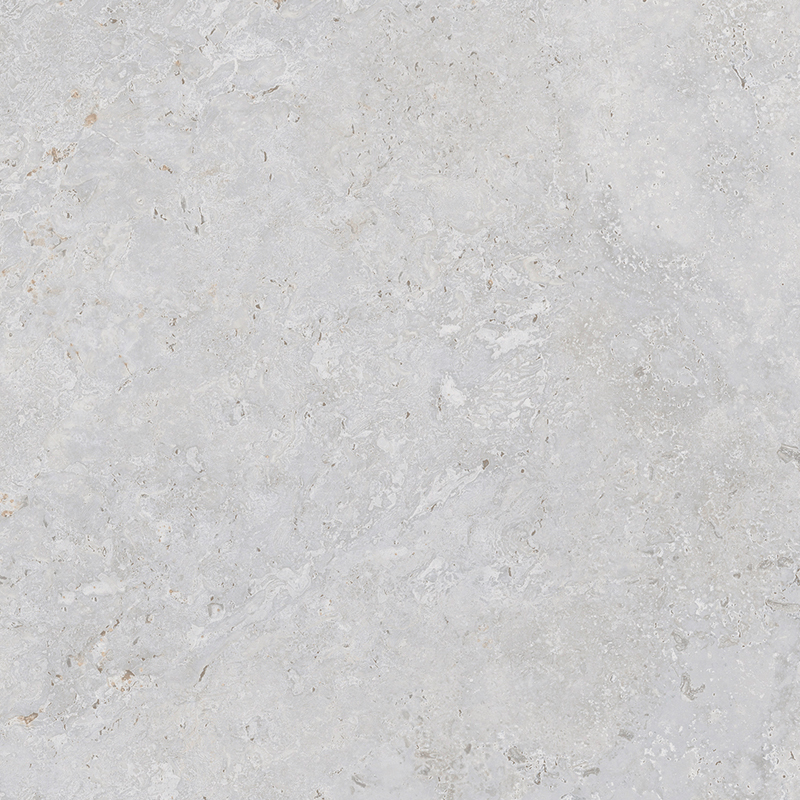 A delightful honed limestone effect finish, this tile has taken influence from semi polished brushed fossil antiqued natural limestone. 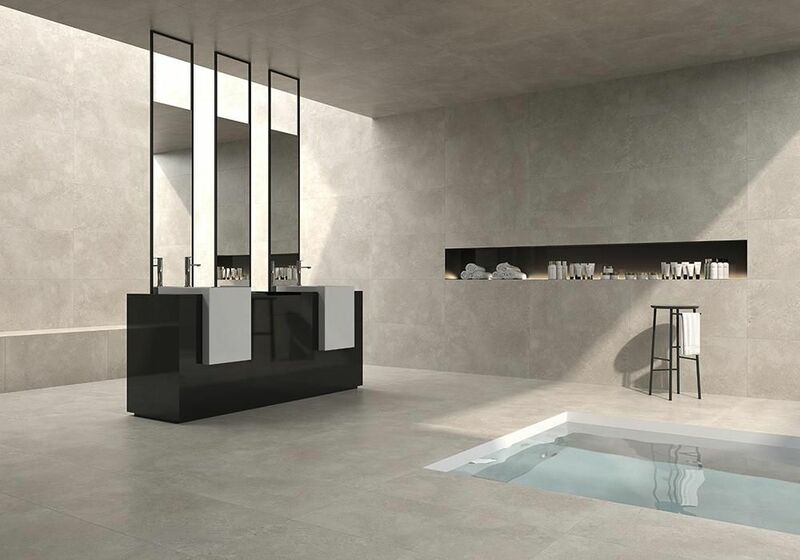 Roden is simply stunning giving any interior a classic, contemporary wow factor. On closer inspection Roden carries an almost fossil like effect which again is another antiqued natural stone feature. 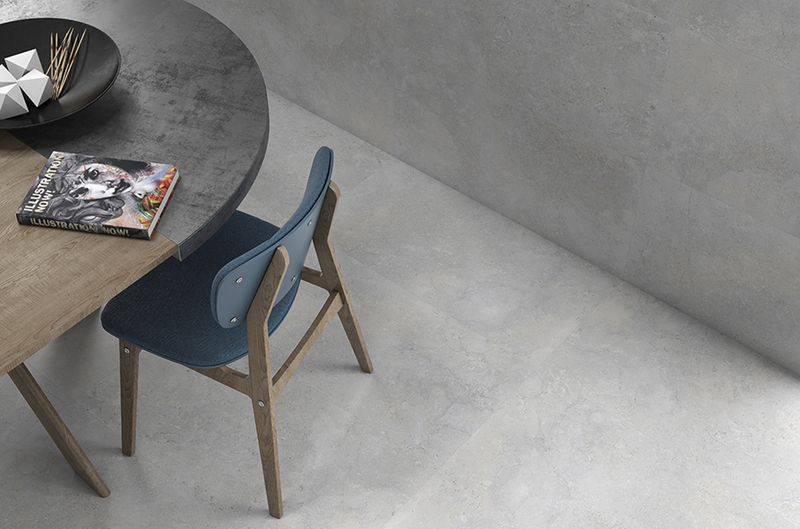 Roden pearla carries hues of grey with a subtle off-white veining, shades of grey with faint earth like pigments, giving an overall look of semi polished limestone. Roden beige has hues ranging from off white all the way through to pigments of brown. 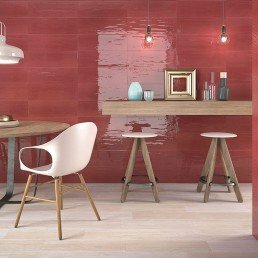 The versatility of this tile is mind blowing, manufactured to be used on floor and wall, the detailing that transpires on this tile is app-laudable. 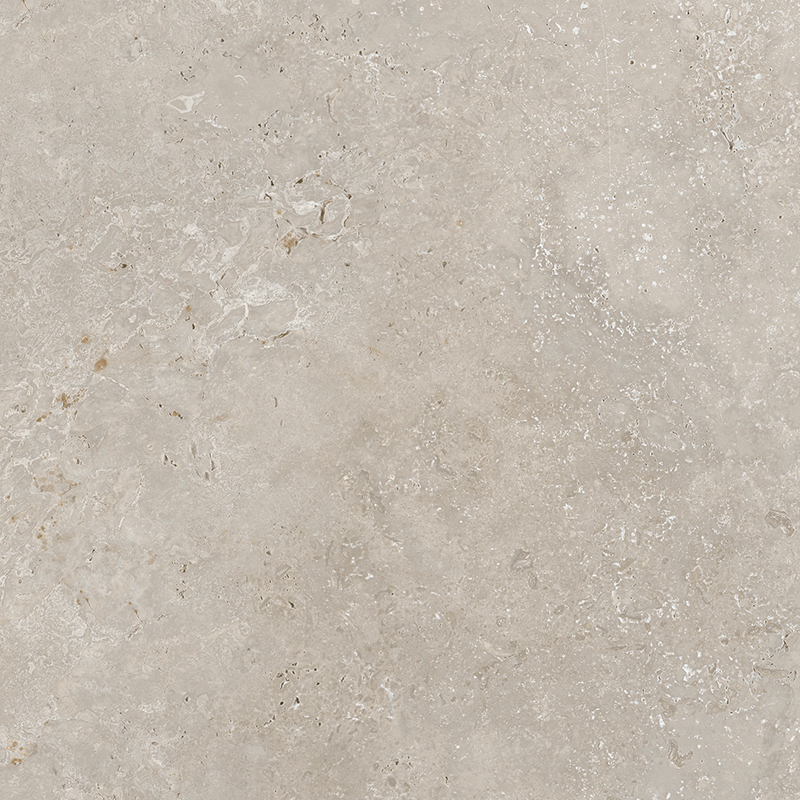 This limestone effect tile displays characteristics of a natural limestone tile. 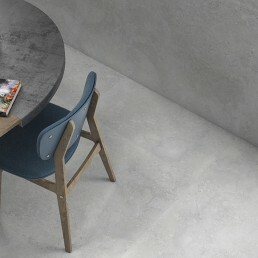 With marble like markings, which is created by state-of-the-art inkjet printing. 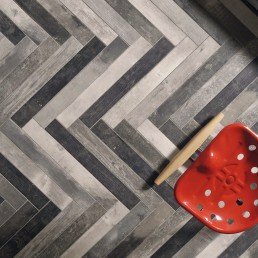 There is no noticeable difference between this tile and a natural travertine stone, beside this tile carries a hassle-free upkeep. No need to seal, so once there laid you can just sit back and enjoy. With a non-textured smooth surface making cleaning very easy. 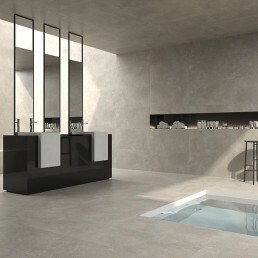 Available in two formats 900 x 450 and 750 x 750 mm with two versatile shades Pearla (grey) and beige. 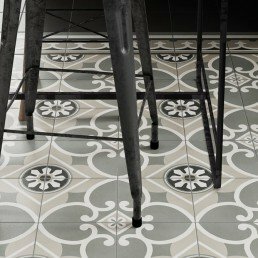 Roden collection has rectified edges, allowing for tighter less obvious grout lines. 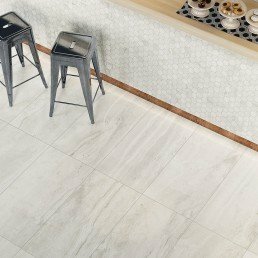 This stone effect porcelain tile is suitable for use on walls and floors. We do not recommend laying the tiles brick bond (brick- jointed) halfway.